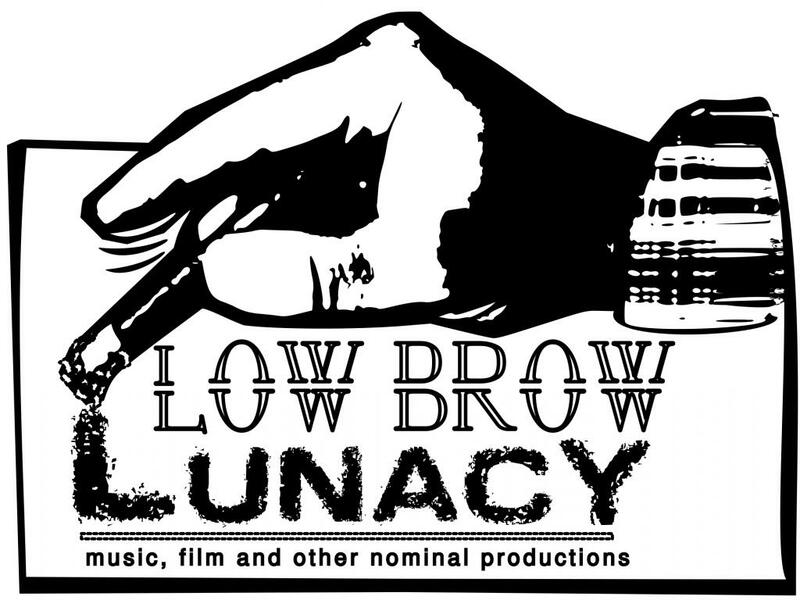 Here are some streaming music links to the bands on Low Brow Lunacy. Enjoy! ...and if ya like any of it, feel free to go to the "Record" section and order something.